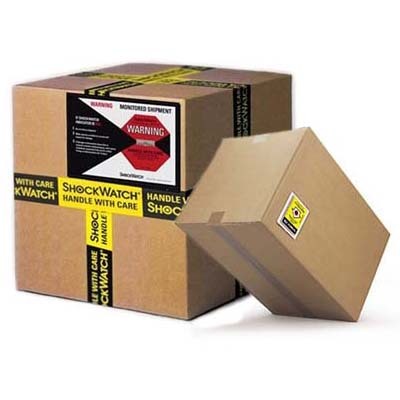 Shipping indication labels at the lowest prices online! Ship your fragile, sensitive, or perishable goods without giving up control of their handling. 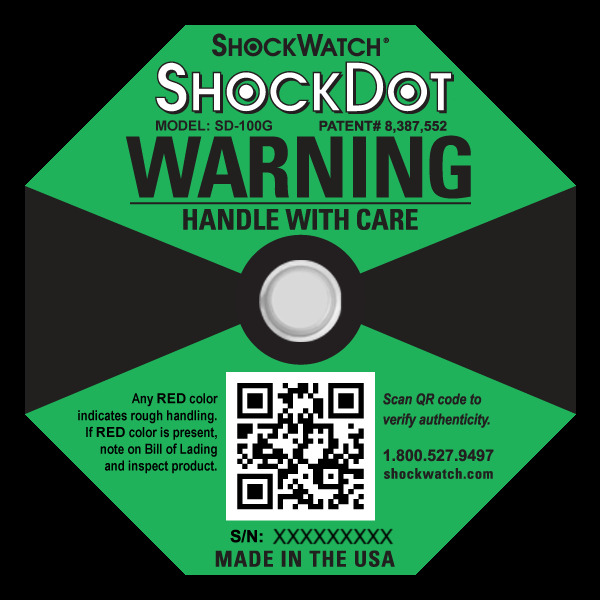 Use these shipping indicator labels to prevent mishandling during the shipping process. Affixed directly to your goods or packaging, These shipping damage indicators detect impact and mishandling of fragile and sensitive goods during transportation. Thousands of well-known companies in the world use our shipping protection indicators everyday. These effective, attention-getting devices act as a strong visual deterrent to unacceptable handling, no matter what you're shipping. Buy now and ship with confidence.